What has the fall of the Western Roman Empire have to teach us about the future of Bitcoin? 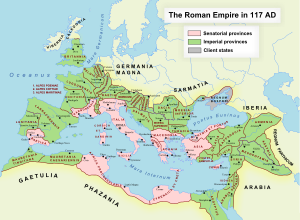 Rome was at its fullest geographic size in 117 A.D. under Trajan (emperor 98–117). But it lasted until 476 A.D., another 359 years. Why did it last so long? The obvious answer is that there was nothing to take its place. Across Europe, North Africa and Asia Minor there was no alternative to step into the void left as Rome faded. The void continued in Europe until the 11th century. Following Italian scholar Petrarch we call this period the Dark Ages because of the general political, cultural and demographic impoverishment of the time. So what has this to do with Bitcoin? It suggests looking at recent history in a new way. This may throw light onto what the invention of Bitcoin actually means for our political and economic institutions as well as acting as a guide as to where to put your money. In the period following the Bretton Woods Conference of 1944, exchange rates around the world were pegged to the United States dollar, which could be exchanged for a fixed amount of gold. This reinforced the dominance of the US dollar as a global currency. However amidst a slumping economy US President Nixon took the US dollar off the gold standard in 1971. At this point why did the US dollar not gracefully decline from its position as the world’s reserve currency like the British pound before it? As most know, in 1974 US Secretary of State Henry Kissinger struck a deal with the princes of Saudi Arabia where the US would guarantee their security in return for Saudi oil being paid for in US dollars. The Petro-dollar was born. Countries buying and selling oil had to do so using US dollars creating demand for the currency it would not otherwise have. The creation of the petro-dollar was a brilliant move on the part of the US to support its flagging currency. But was it just that? A prop in a process of decline? Let us not forget that in 1977, the United States issued treasury bonds denominated in Swiss francs, because no other country wanted dollars. So the question is whether the history of the US dollar since it left the gold standard in 1971 is a history of prolonged decline because there is no viable alternative currency to take its place? There is no doubt that the petro-dollar crutch is wearing out. 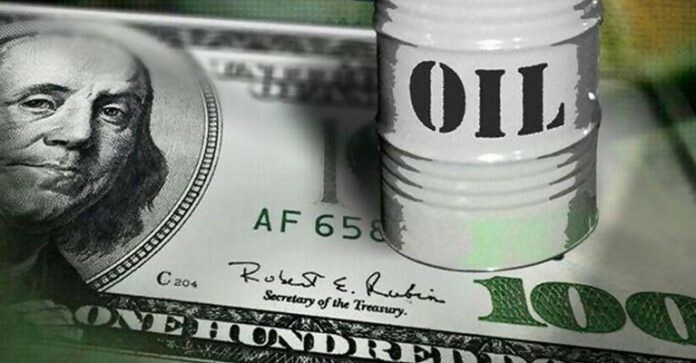 China, Russia and Venezuela are all seeking new ways to buy and sell oil without US dollars. The question is whether there is an alternative currency? Bitcoin was created in January 2009 after the second financial crisis in 10 years brought the fiat banking system as close to financial meltdown as it has ever been. Governments around the world rushed to guarantee bank deposits to stem public panic. Does this resemble to lurching of Rome from one crisis to the next during its long fall? The difference between today and the last years of Rome is that Bitcoin may be the currency that is able to step into the void left by the weakening US dollar. This idea is not pure conjecture. Ask yourself what drives the Bitcoin price? Indeed why should a piece of computer code have any value at all? Value is based on perception and enough people believe that the Bitcoin represents a viable alternative to fiat currencies for its value to have risen from zero to around $7,000 a coin in less than ten years. By contrast since Bitcoin’s creation the purchasing power of the US dollar has declined a further 20%. Which would you rather hold, US dollars or Bitcoin? What does your answer tell you about where we are headed? 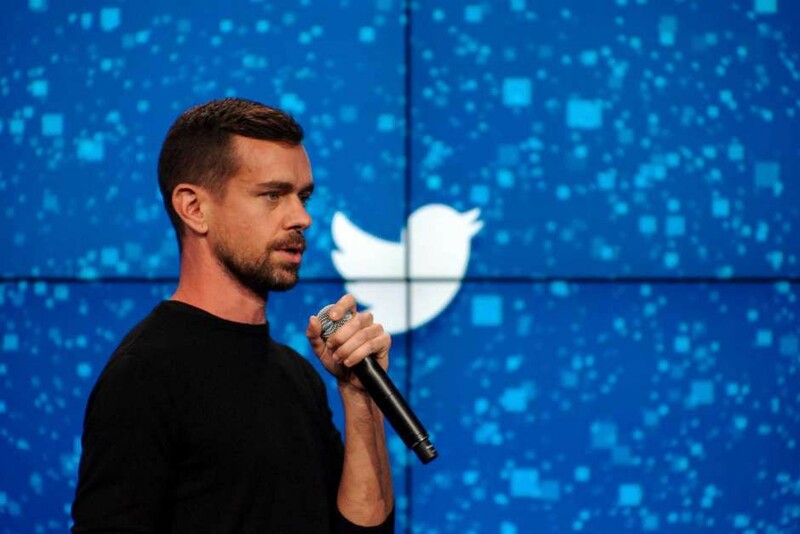 Twitter CEO Jack Dorsey Says Bitcoin Will Be the World’s Universal Currency. 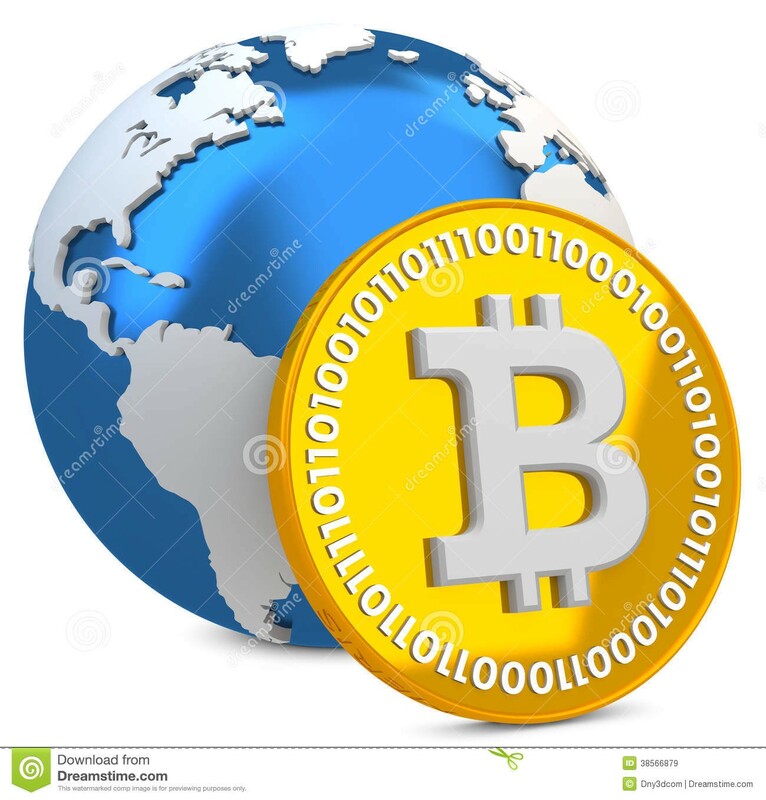 … “The world ultimately will have a single currency, the Internet will have a single currency. I personally believe that it will be Bitcoin,” Dorsey told the The Times of London in March.